Parasailing in Kolymbia, one of the most beautiful beaches on the island! Ready to experience the Ride Of Your Life? Get ready for a Parasailing adventure! Fly over Kolymbia Rhodes one of the most beautiful beaches on the island! 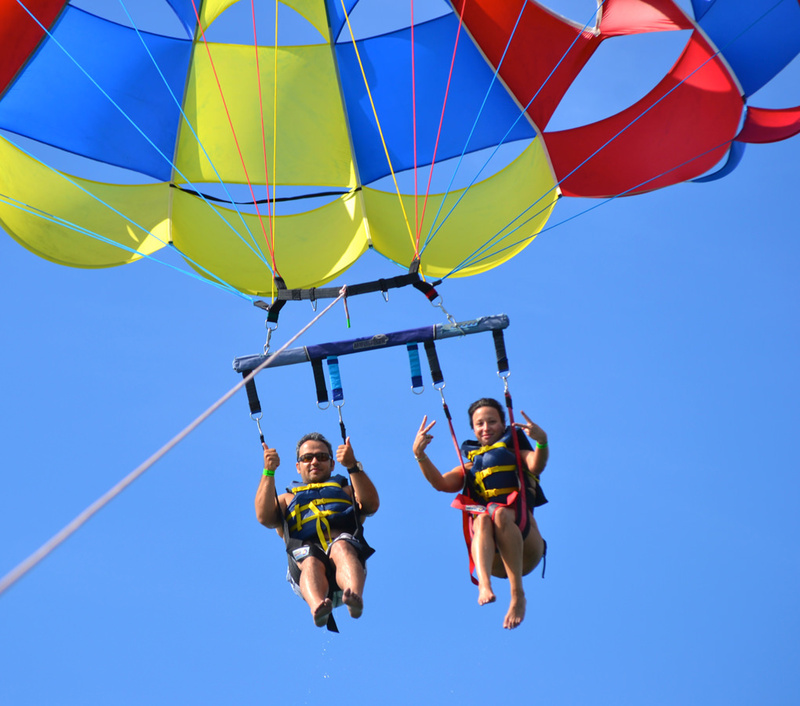 Experiencing the exciting and thrilling adventure of parasailing is something that everyone should enjoy at least once in their lifetime.